I'm a sucker for anything with Chinese characters in it, and that girl in the background is perfect. this is a fantastic shot indeed! Wow, this is a nice image. 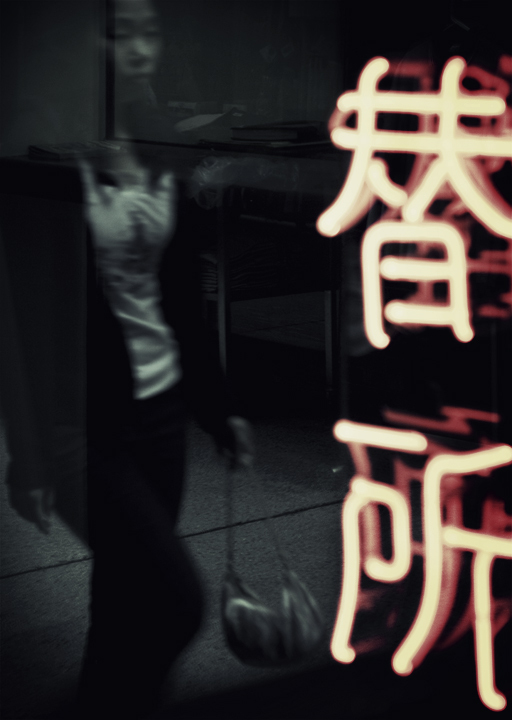 Love the neon letters and girl walking in the dark. Proudly hosted by Sargasso Networks. Current Server Time: 04/20/2019 04:56:45 PM EDT.